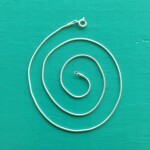 SKU: 47-473-1131. 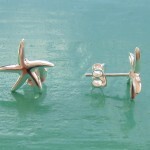 Categories: Abalone, Pendants, Silver Sealife. Tag: Abalone Starfish Pendant. 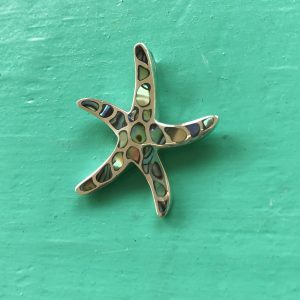 Abalone Starfish Pendant. Handcrafted with Sterling Silver and inlaid with the stunning Abalone Shell. This is a fabulous pendant. Abalone shell is renowned for its colourful inner shell. With a myriad of colours reflecting the colours of the ocean. Blues, Greens, Purples and even hints of pinks. Its just stunning. So this pendant is just perfect. 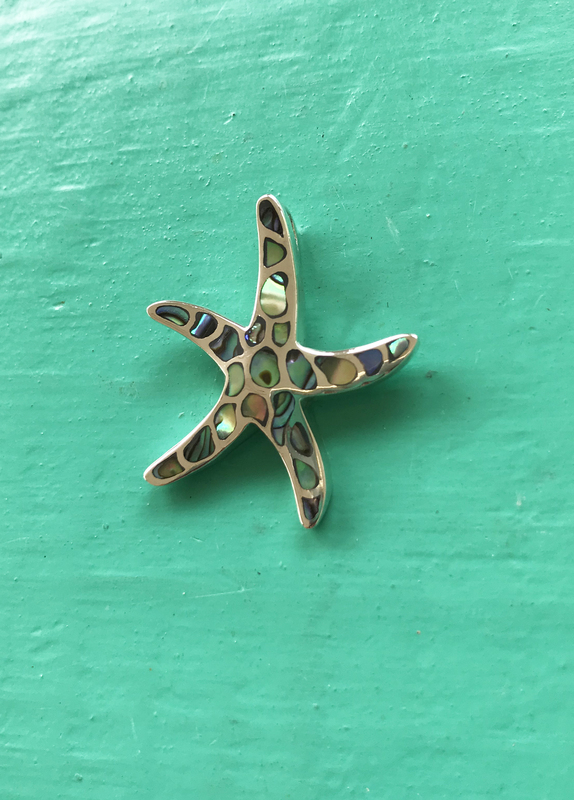 A beautiful, serene Starfish combined with the natural colours of the Abalone shell. Simple, Elegant and especially for those who like a splash of colour. 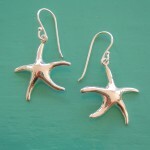 Take a look at our whole range of Silver Starfish jewellery to get matching earrings. Apprix size: 27mm wide x 30mm height.